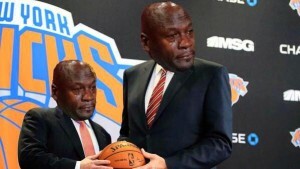 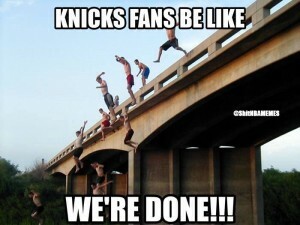 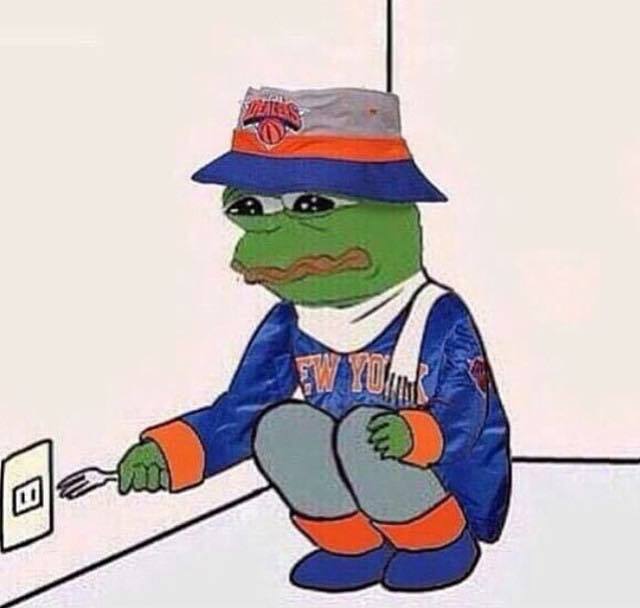 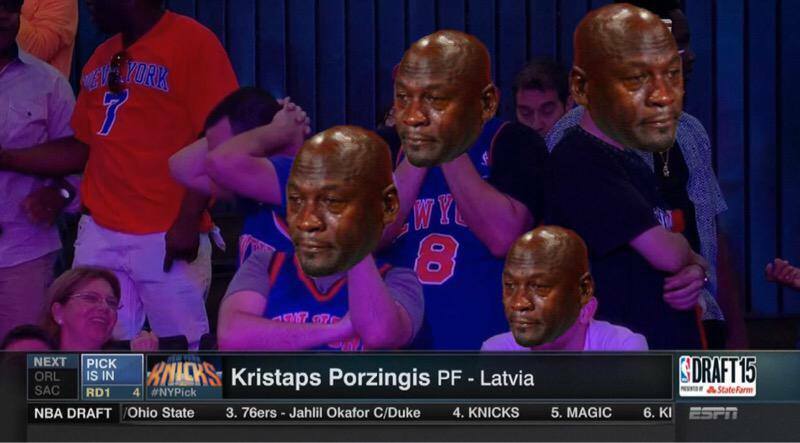 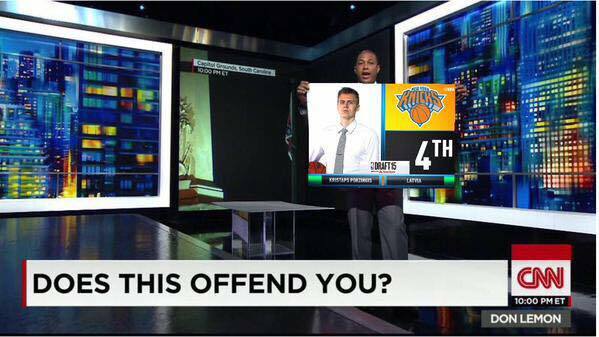 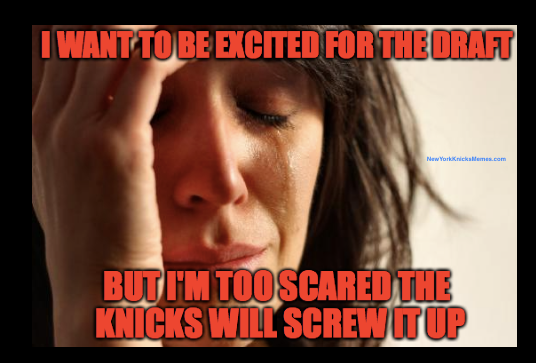 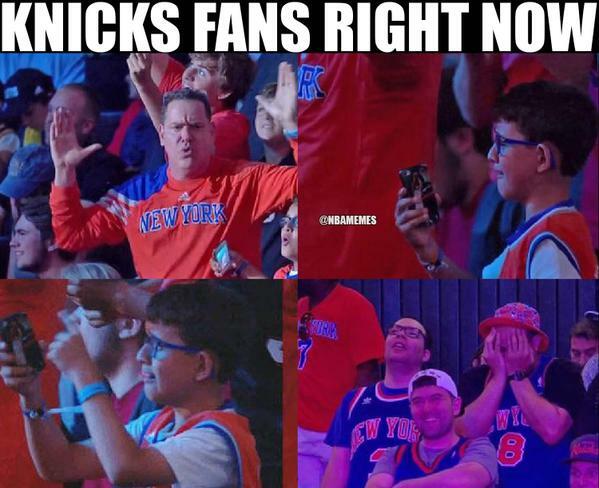 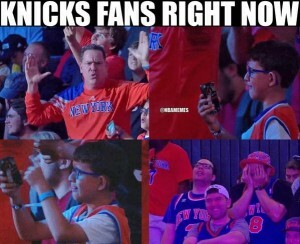 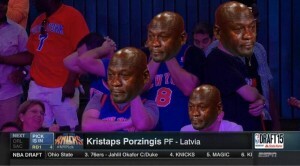 Knicks fans be like. We Done!!! 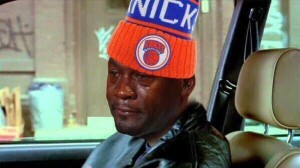 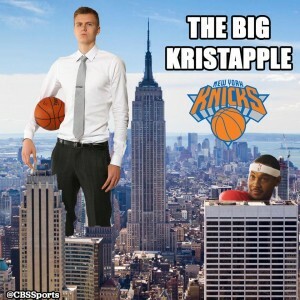 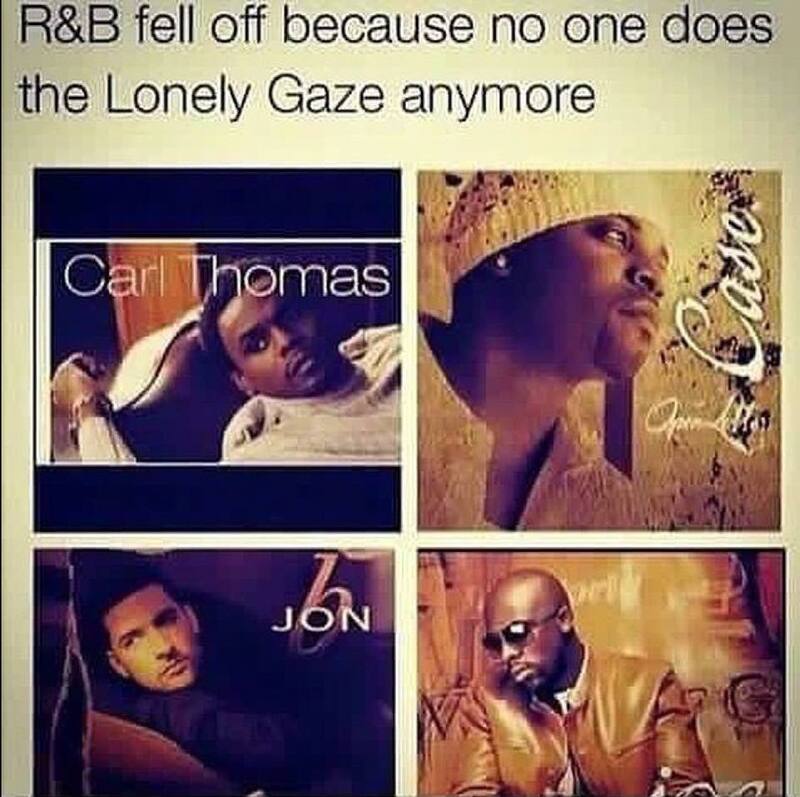 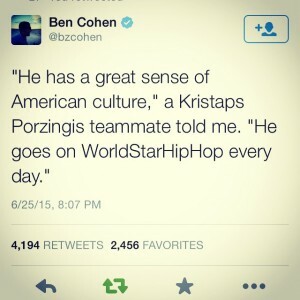 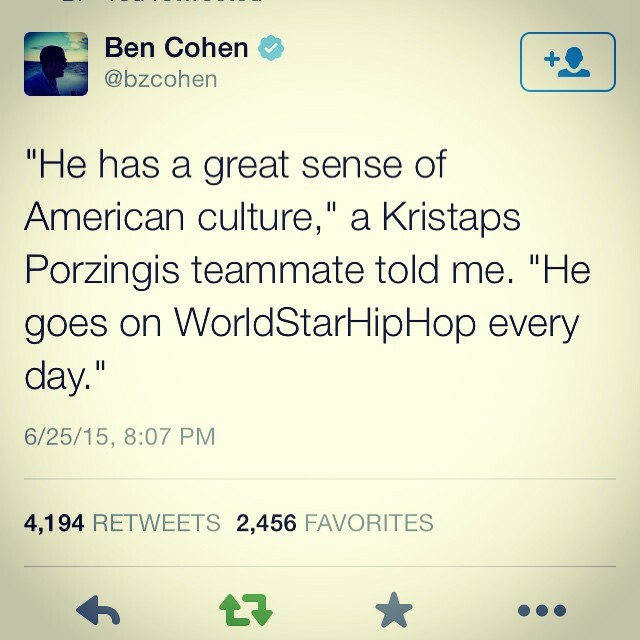 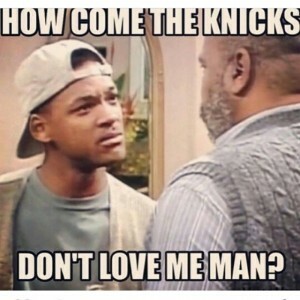 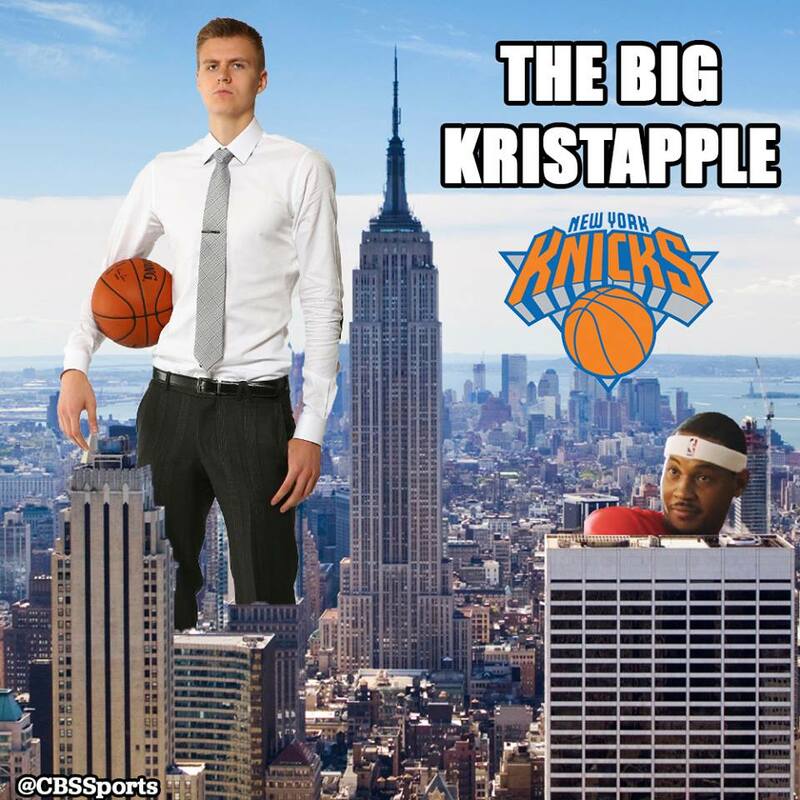 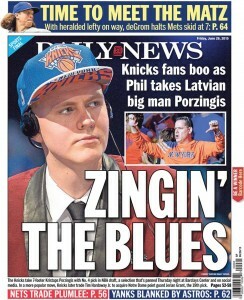 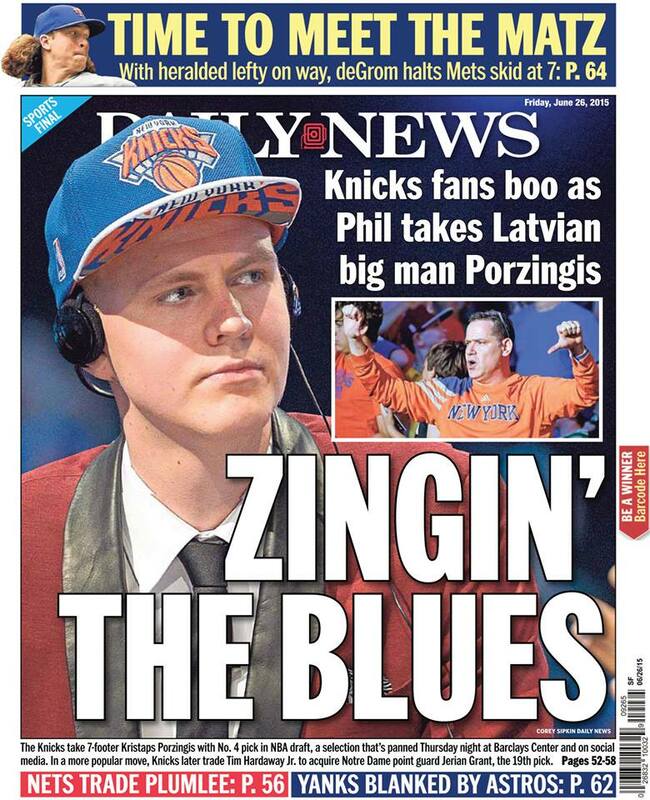 How come the knicks don’t love me man?